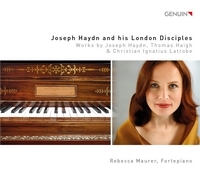 This is the fourth instalment in our Hans Rosbaud SWR Archive Recordings series and features works by Joseph Haydn. 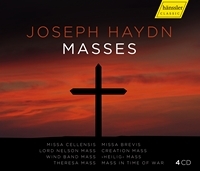 Rosbaud’s laconic interpretation of the symphonies was ahead of its time. 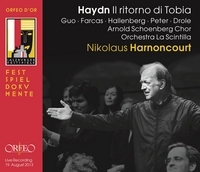 This box set contains Rosbaud's only stereo recording of Haydn's music. 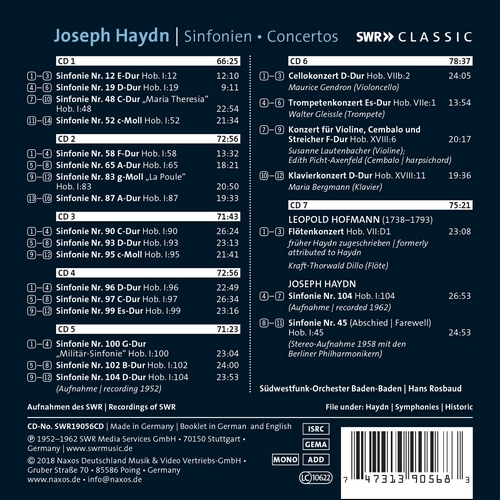 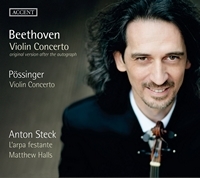 It features the Berlin Philharmonic and is available only on SWR Classic, making it a rare collector’s item. 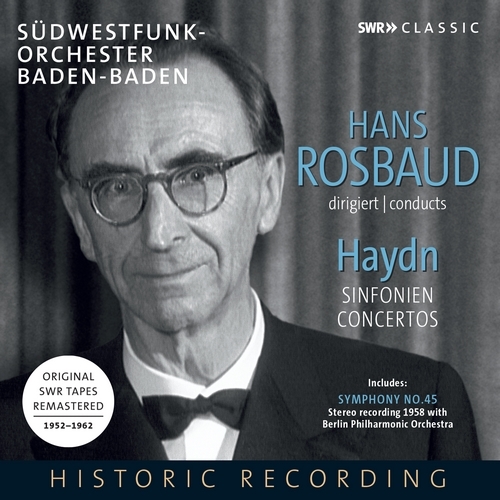 When dealing with classical and romantic repertoire, Hans Rosbaud put particular emphasis on the music of Joseph Haydn, the ground-breaking composer of the symphonic genre, whose willingness to experiment gave his music a distinctly avant-garde quality.